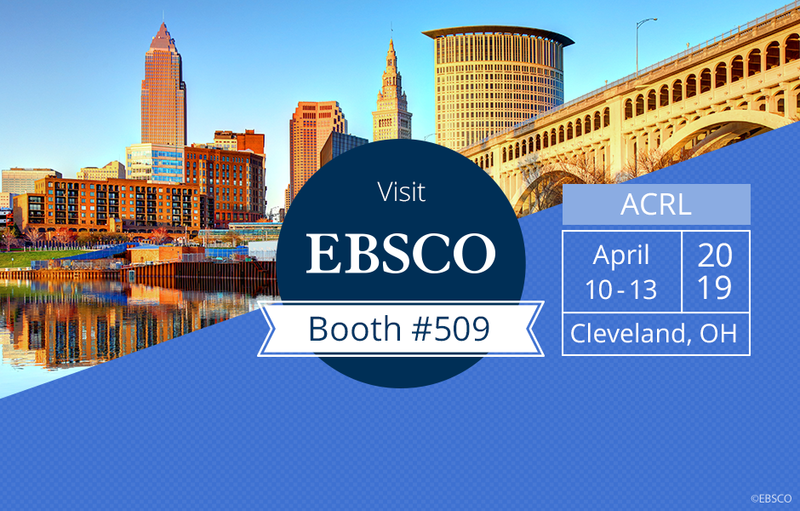 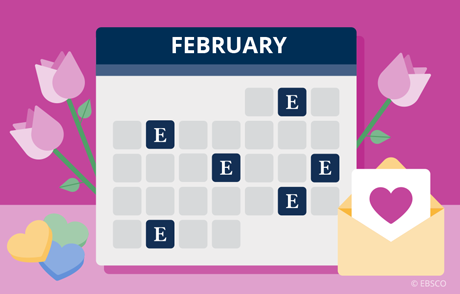 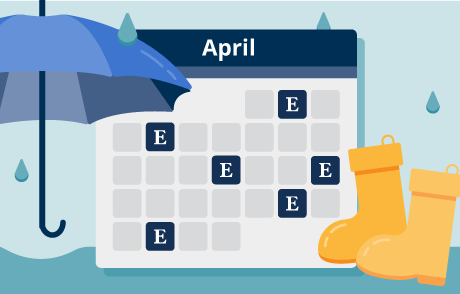 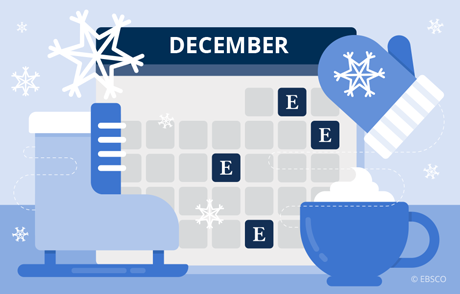 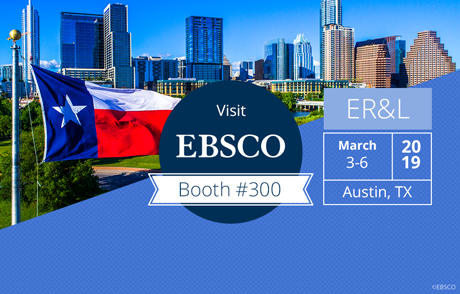 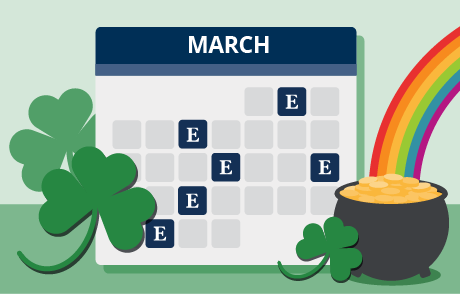 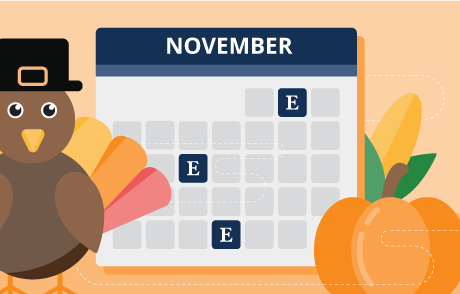 Get the latest updates from EBSCO Information Services on upcoming/recent events and conferences, company news, community engagements and more. 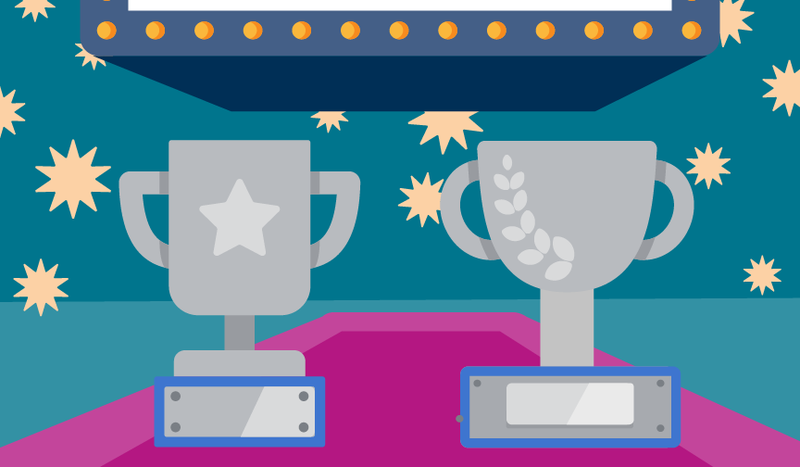 EBSCO is celebrating the LearningExpress team and the Flipster® digital magazine team for receiving Platinum awards in the 2019 Modern Library Awards (MLAs) program. 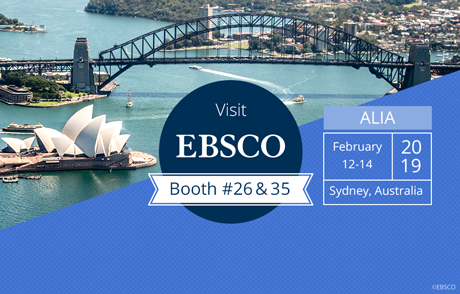 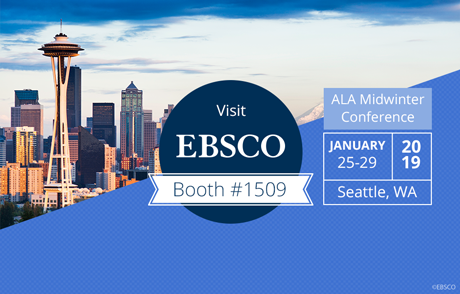 See what EBSCO Information Services has to offer at this year’s ALIA Information Online Conference in February 2019 in Sydney, Australia.